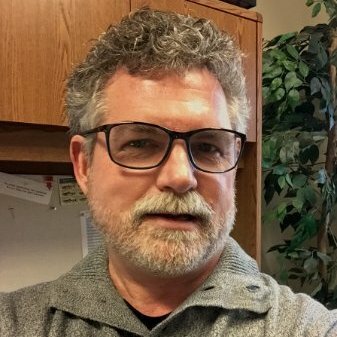 In this 15-minute podcast, we meet the new Planning and Community Development Director of the City of Bainbridge Island, Gary Christensen. Gary started in his new leadership position with COBI in April. 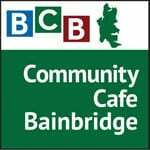 Gary is a listener and is reaching out to meet Bainbridge community members and hear their views and suggestions for the City. He walks to work from his new home in downtown Winslow. He’s interested in encouraging citizen involvement in the ongoing 2-year project to update the City’s long-term Comprehensive Plan. Gary has 29 years of local government experience, most recently as the manager of the Skagit County planning and development department, and participated in that county’s comp plan update and in administration of shoreline issues. Gary has a masters in regional planning from WSU. City Manager Doug Schulze conducted a national search for a successor to Kathy Cook, a 20-year City staff veteran who looked back on her City career in a recent BCB podcast. Several citizen volunteers participated in the review of finalists, as noted by Jon Quitslund in our recent podcast with him. Gary emphasizes that an important leadership quality is the ability to build strong relationships. Rather than solutions coming from one person, he says that an effective planning director understands that you need assistance from others: co-workers, elected officials, and the community. He feels that you need to believe in solving community issues through collaboration and communication, and by being transparent and incorporating effective public participation. He added that the best conceived plans are community inspired. Credits: BCB host and social media publisher: Barry Peters; BCB audio editor: Tim Bird.